I cannot help myself! This pouch is too adorable! 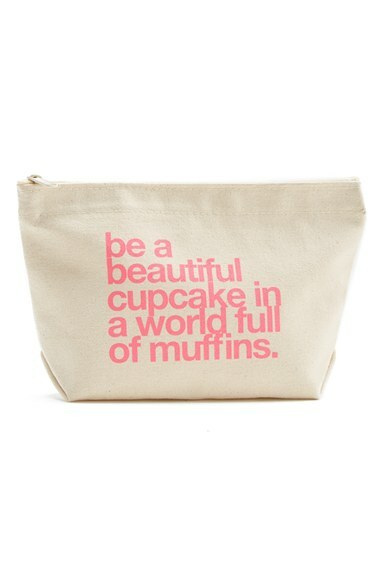 Carry it as a clutch or use it to stash your makeup, jewelry or products!